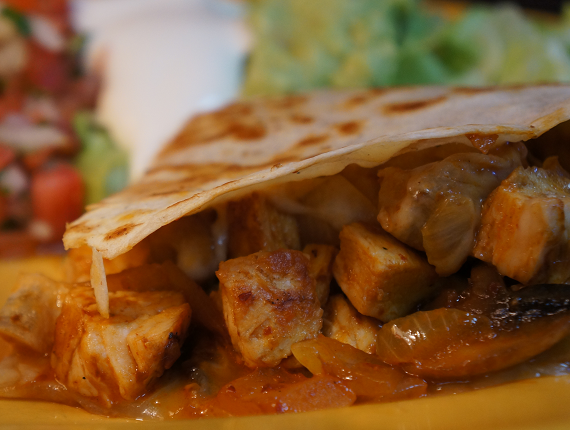 Made with fresh tomato, cilantro. 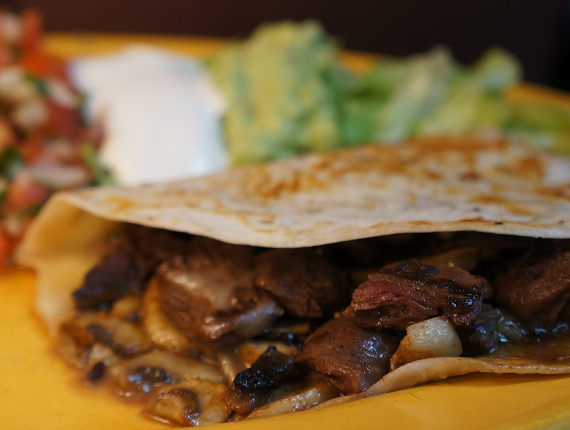 Served in a corn tortilla shell. 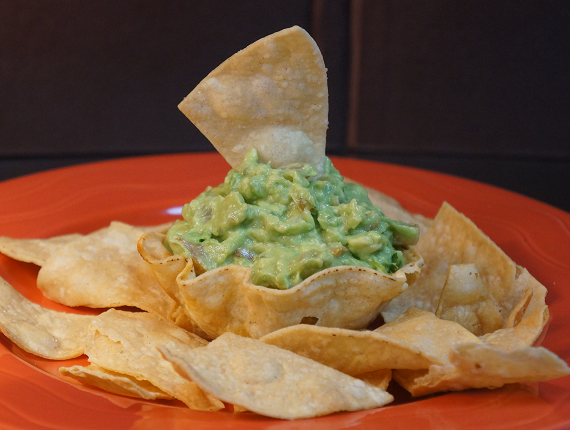 Tortilla chips with melted cheese, refried beans, pico de gallo, sour cream, & guacamole. 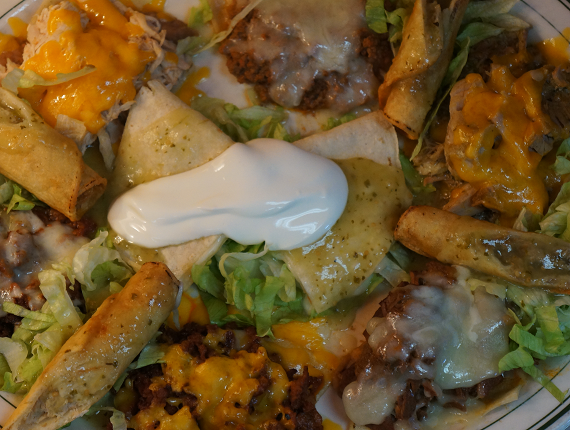 A large sampler plate of chicken taquitos, cheese quesadilla, & miniature tortillas topped with sour cream, refried beans, shredded chicken, beef, chorizo, & ground beef. Grilled steak & mushrooms with cheese. 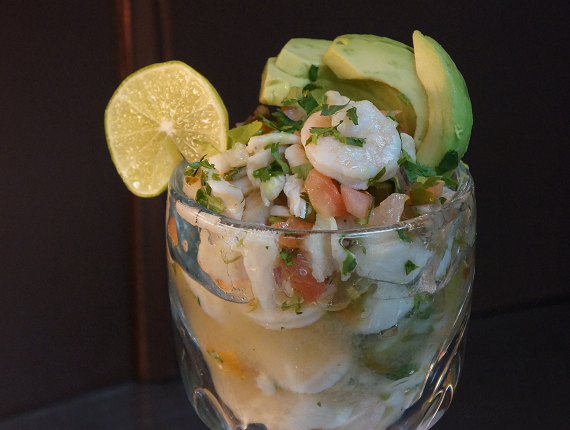 Served with shredded lettuce, pico de gallo, sour cream, & guacamole. Habanero, BBQ, or Chipotle Butter. 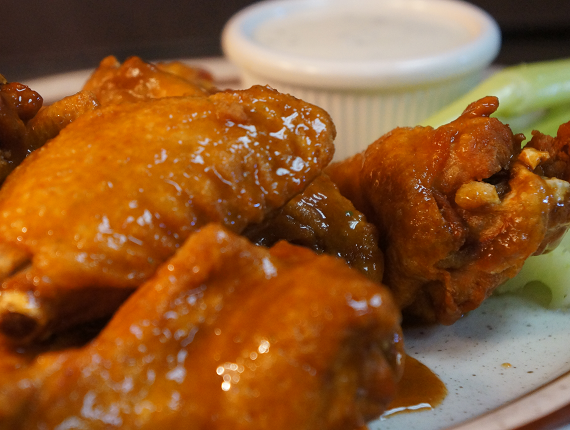 Served with celery sticks & your choice of ranch or blue cheese. 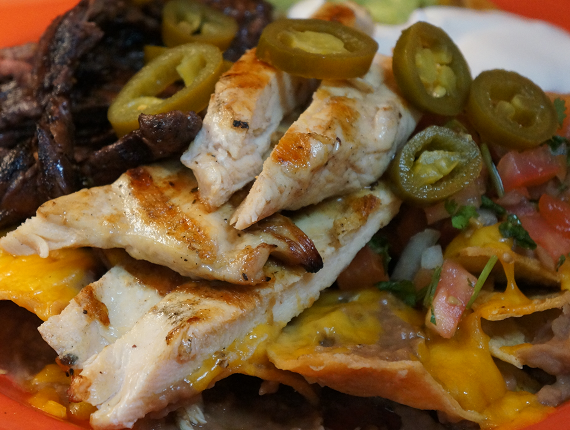 Grilled chicken & mushrooms with cheese and spicy chipotle sauce. 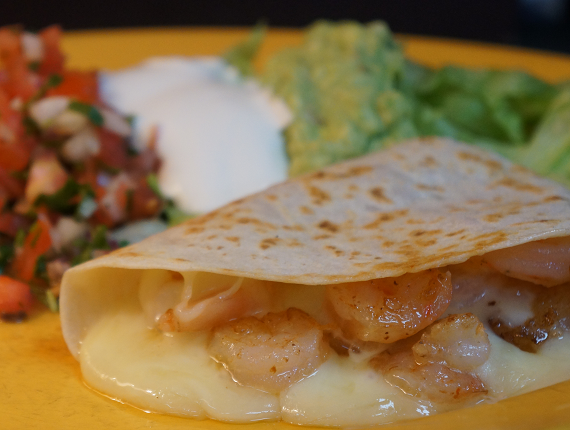 Served with shredded lettuce, pico de gallo, sour cream, & guacamole. 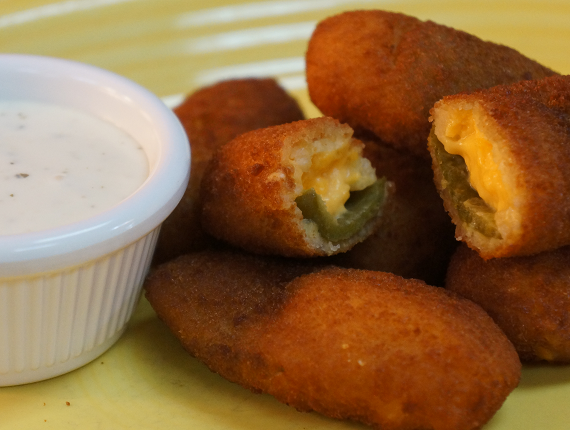 Cream cheese filled jalapeños peppers, breaded and deep fried. Served with ranch dressing on the side. 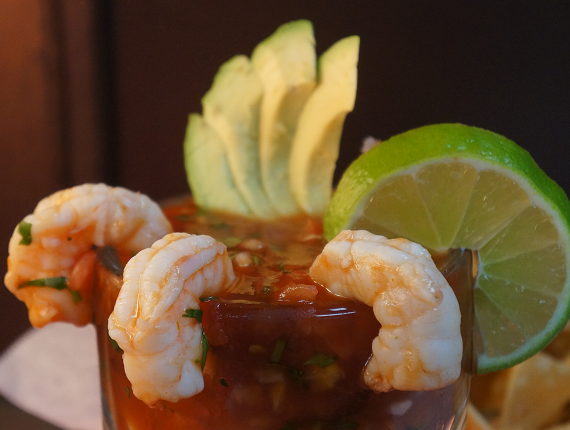 Chilled prawns in a flavorful cocktail sauce with lemon, avocado, and fresh salsa. 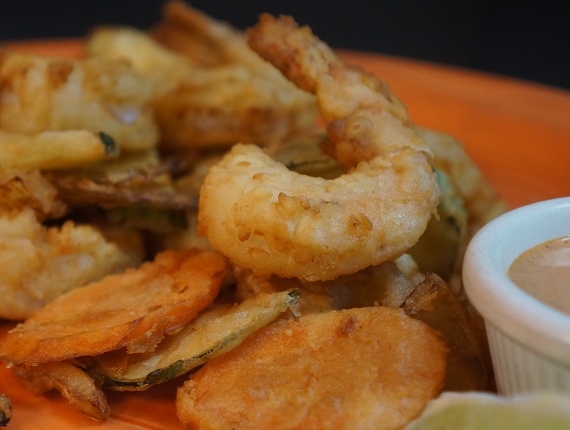 Deep fried jumbo prawns, carrots, onions, & zucchini served with our special aioli dipping sauce. 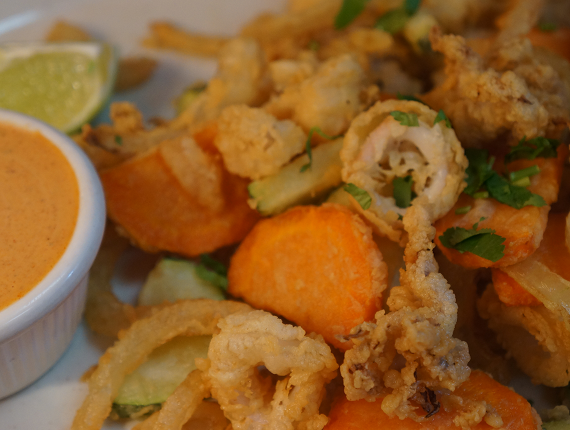 Lightly battered squid & veggies fried to a crispy golden brown. Served with our special aioli dipping sauce. 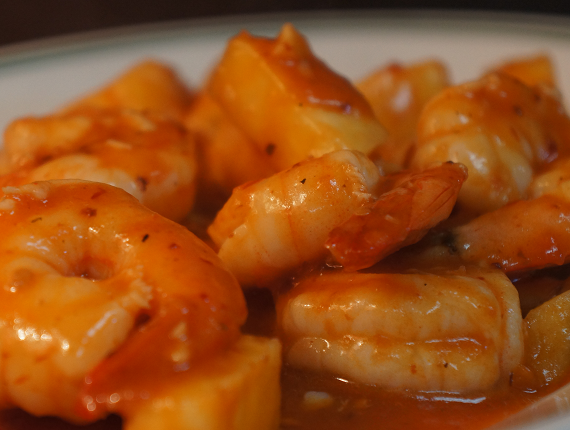 Large prawns marinated in a spicy mixture of garlic & chipotle peppers, sautéed with pineapple.